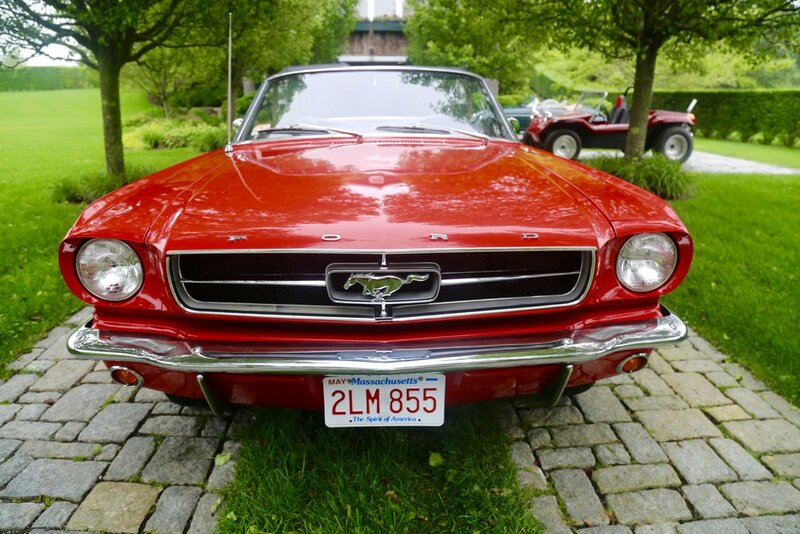 In 1964 the Mustang started the American trend of pony cars or what we now call muscle cars, Ford created an icon. One that lives on through modern cars today, however like most things in life. Its hard to beat the original.